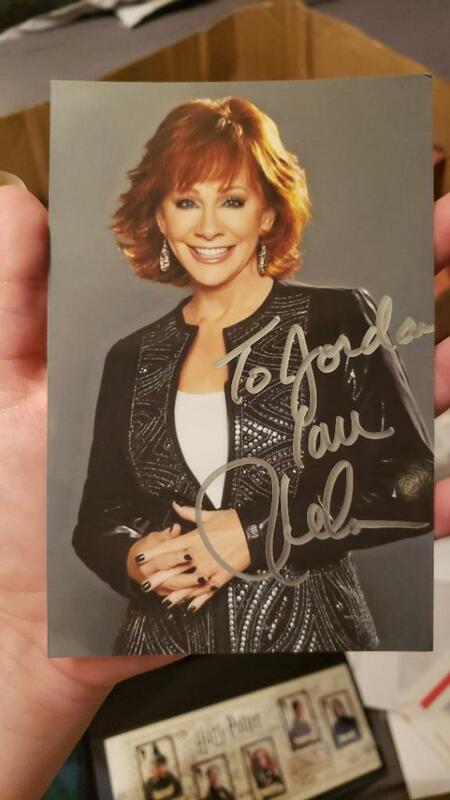 Return Mail from Reba McEntire! Sent her a letter and picture to be signed March 9th. I got it back today March 19th signed! So excited! Re: Return Mail from Reba McEntire!